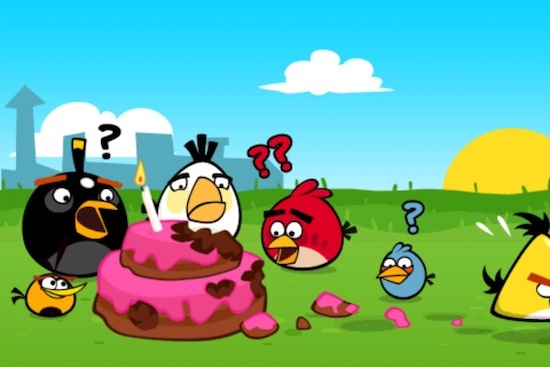 Rovio Mobile has unleashed yet another special update for Angry Birds, celebrating the second birthday of their runaway hit. Angry Birds 2.0 adds 15 new levels and a new projectile, the Orange Bird, which propels anything it comes in contact with. The update is to the main game, which is still 99 cents for the iPhone, $4.99 for the iPad. 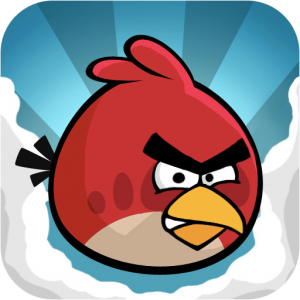 The news release announcing the update only mentioned Angry Birds on Apple devices. The 2.00 update offers 15 levels filled with cakes, balloons and other festive objects. Additionally, Rovio has added new achievements to be claimed through Game Center.